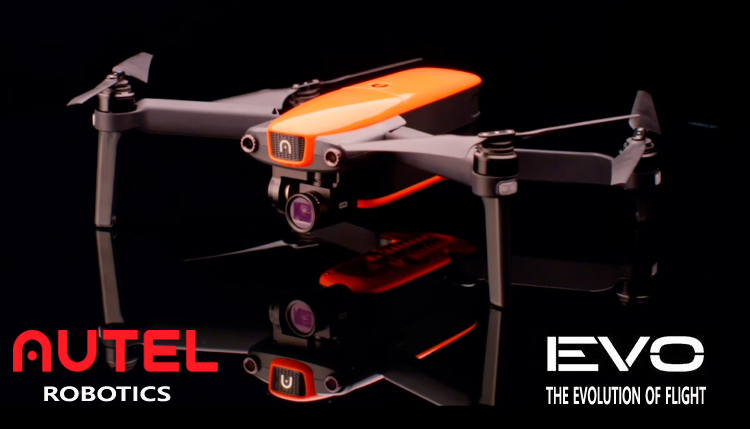 Autel Robotics is proud to introduce our first portable aircraft, EVO. equipped with a top quality camera, and foldable for maximum portability, making EVO’s possibilities endless. 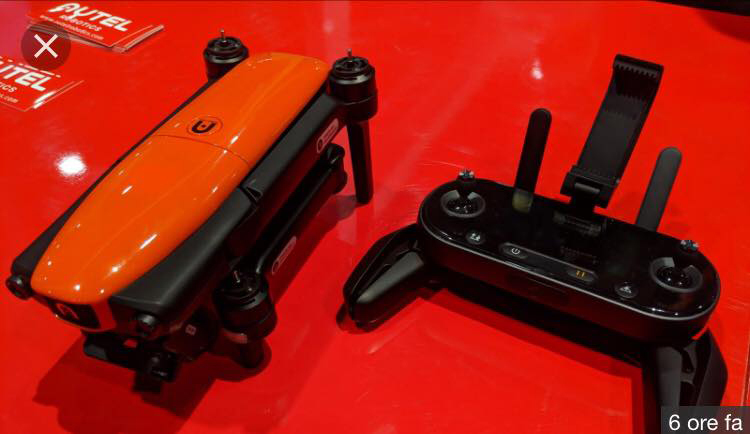 Rear and Front sensors let EVO fly with multiple intelligent flight modes and obstacle avoidance. EVO’s controller has a built-in 3.3 inch OLED screen with live HD dual band transmission and a 7KM range. EVO’s controller has a built-in 3.3inch OLED screen that can receive a 720p live feed from the aircraft. Fly with convenience without connecting an external device, for when you’re on the go and you want to quickly capture that perfect shot. The controller arms and bracket fold up for easy portability. Evo is everything that it was reported to be and then some. 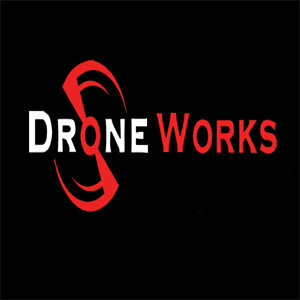 Received my Evo from drone work last Wednesday 2 days after they were released. Had not even preordered. They happen to have an extra and dropped it in the mail to me. Great customer service. Would recommend drone work to anyone. Flying the Evo next to my XSP last night. The Evo is a step above in every category. Have been tempted to jump ship and go with a mavic pro but so glad I did not because I believe I have something very comparable plus the added benefit of a u t e l s amazing customer support.